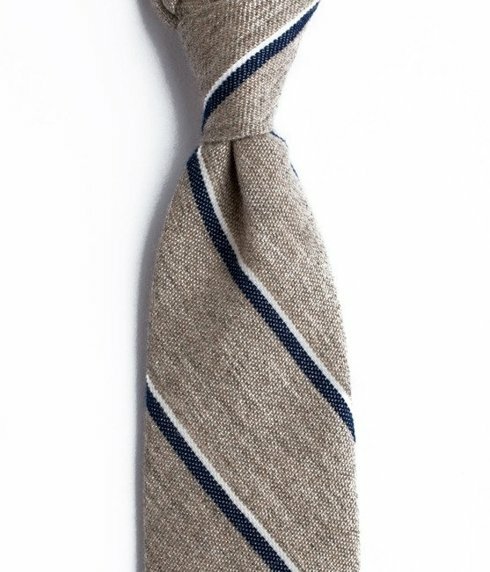 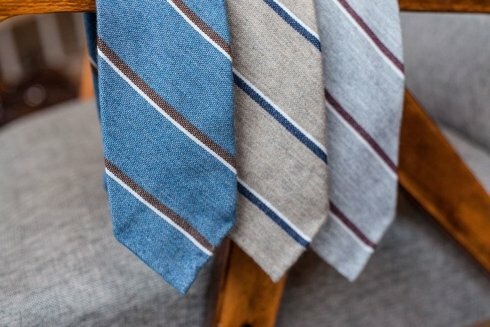 Tie made of italian cashmere & silk. Deep color and soft character will fit to your autoumn/ winter style. Light 3 fold untipped construction with hand rolled edges.